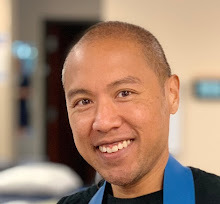 The cervical retraction exercise is a classic and works very well for cervical pain, cervicogenic HA, and general upper quarter complaints. Yes, posture does not directly predict or relate to pain any more than knee flexion causes knee pain. 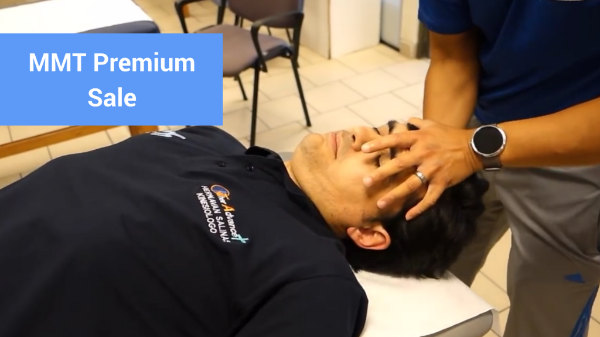 However, common prolonged or repeated activities often cause predictable triggers that should be avoided and novel movements in the opposite direction often desensitize the area and reset the symptoms. Here are 5 variations on the cervical retraction to make it as comfortable and effective as possible. 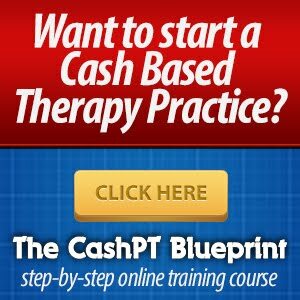 Remember, it's the dosage of the home program that really promotes recovery between patient visits, not what you treat the patient with in the clinic. 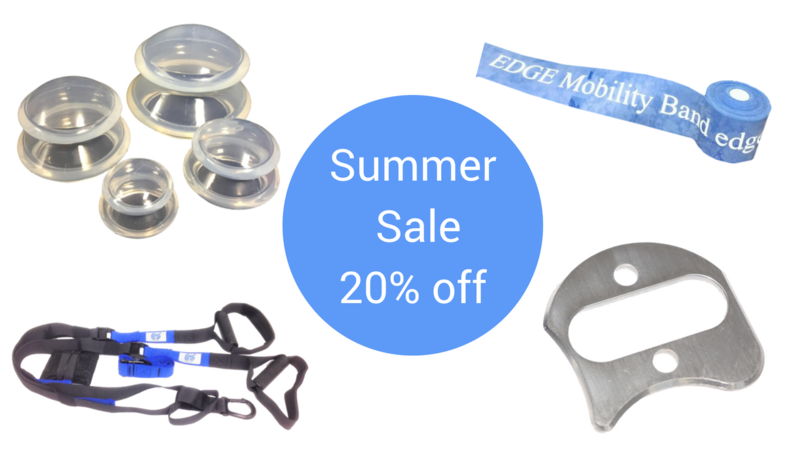 Remember - the big EDGE Mobility, IASTM Technique 2.0, and MMT Premium sale is in full swing! 3 more days to save! Details below. 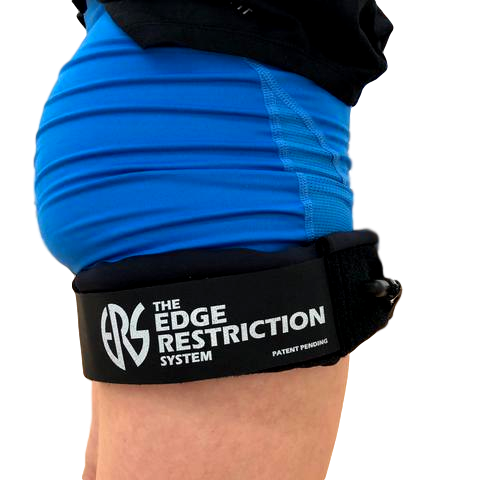 This includes our popular and new EDGE Back Support, EDGE Suspension Trainer, The Occlusion Cuff for BFR, as well as our classics - The EDGE Mobility Tool, Mirror Box, and EDGE Mobility Bands! Sale runs from Wed May 23 to midnight May 28, EST. Click below to save! Click here to apply the 20% off coupon to your cart! Ends Memorial Day at midnight, EST! 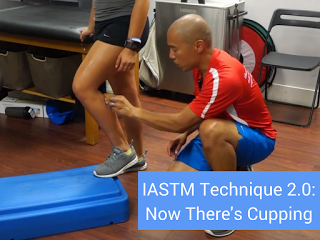 IASTM Technique 2.0 is 9.0 of training in IASTM, Compression Wrapping, and Functional Cupping! 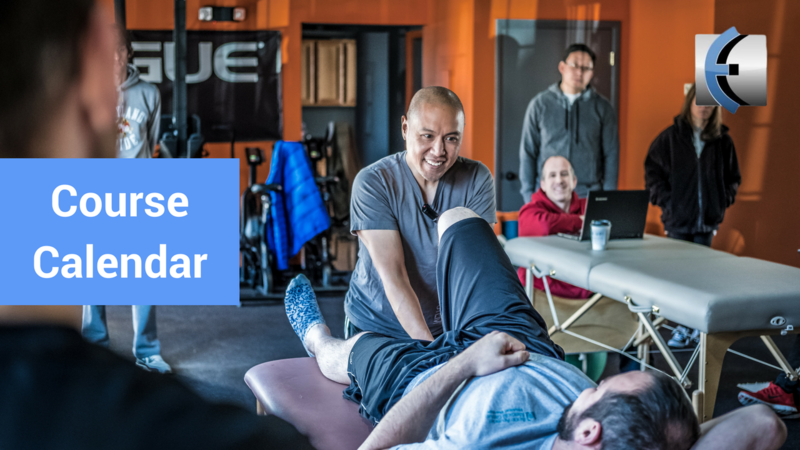 Eligible for CEUs and $50 off with the link below! Coupon edge25, saves you 25% or $50! Sale also ends May 29th at midnight EST! 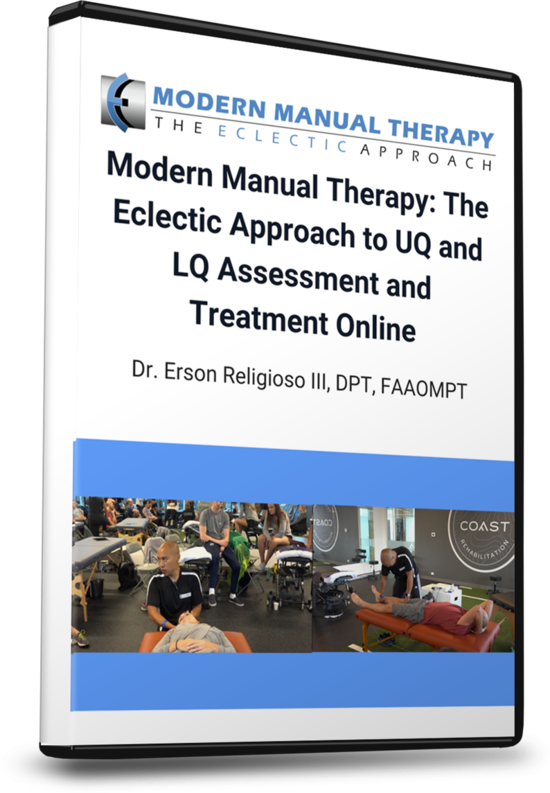 With our popular new MMT Webinars, full lectures from my MMT seminars, Q&A, live cases and hundreds of manual techniques, there hasn't been a better time to check out Modern Manual Therapy Premium! 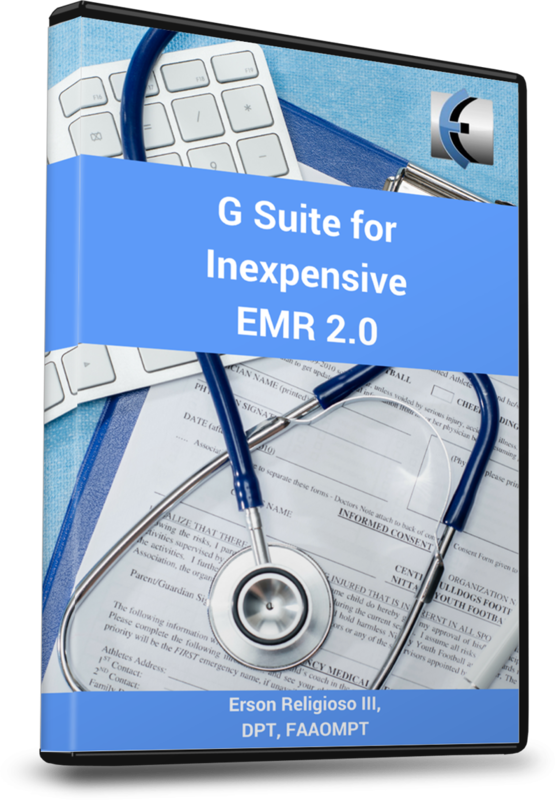 Save $20/year on yearly subscriptions and $2.00/month on monthly subscriptions by clicking on the links below. Thanks for all your support, comments, and questions! Keep them coming! I hope everyone in the USA has a safe and wonderful holiday and everywhere else, have an amazing week!